The recent data breaches left the highest number of American Consumers with credit reports skeptical about their holiday shopping experience this season. At the moment, identity theft and having their stolen identity sold on the dark web is the major concern of American shoppers, and offering identity protection services will, of course, help to build consumer trust during the holiday shopping season. Consumer trust has taken a massive hit over the last year. The Equifax data breach which lasted mid-May all through July exposed the sensitive information of approximately 143 million American consumers, including Names, Birth dates, Address, Social Security Numbers, Driver’s license numbers and more. Prior to that, Experian has also been a victim of a data breach which disclosed approximately 15 million American consumers’ data. The fact that these major credit bureaus sell identity theft protection services did not help matters. This, of course, has caused a great financial or personal information security concerns. A consumer survey conducted by Generali Global Assistance in October showed that 75% of American shoppers this holiday season are concerned with identity theft during this holiday season. So, what’s the impact on holiday shopping? The survey also showed that over half of American shoppers believe that a data breach is the greatest threat leading to ID theft. 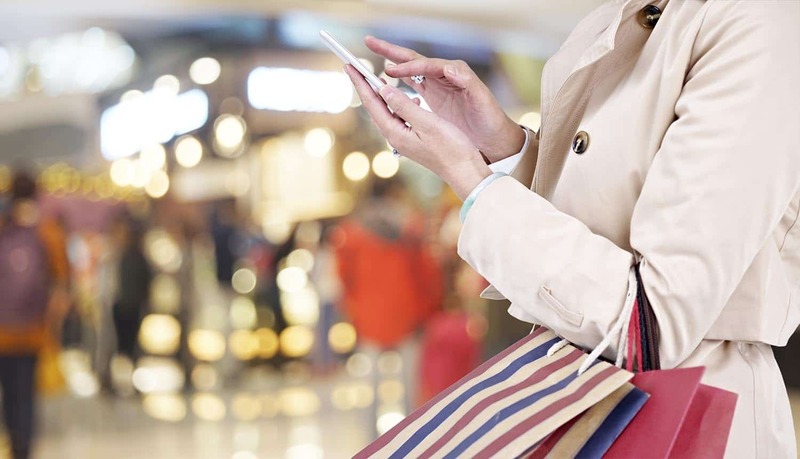 A significant 84% of survey respondents said that their decision to shop with a retailer will be obstructed if the retailer has experienced a data breach. And there’s no greater concern among holiday shoppers, with identity theft concerns outranking robbery (11%) and car theft (10%). As the 2017 holiday season draws near, identity thieves will be working extra hard and consumers will need to be extra careful not to end up as a victim of identity theft. This has greatly impacted shopping decisions for this holiday season. For retailers, whether American Shoppers will go shopping this holiday season isn’t the question. Rather, how does a retailer plan to offer personal identity protection for shoppers remain the topmost question? Whether at a cost or for free, more than half of Americans will only believe and have the confidence that a retailer is actually working to protect their personal data and to reduce personal identity fraud, if the company offers personal information protection. Also, retail businesses offering personal identity protection services or planning to do so in the future builds consumers’ trust and confidence in over 56% of Americans. “Offering identity protection is an effective way for businesses to help restore trust in their commitment to protecting customer data, as well as provide more peace-of-mind to consumers so they can focus what matters most to them this holiday season,” says Schaffer. In this heightened climate of identity theft, retailers should take heed and consider offering identify protection services to protect consumers’ information and boost the consumer trust of holiday shoppers.